I am available for Guitar (Electric, Steel, Nylon, 12-string, etc. ), Ukelele, Bass, Mandolin, Re-Amping Sessions. My rate is negotiable, so let's do some Music together!!! … and many many more!!! Recently heard Basil with Frankie Valli in Manchester (UK). Dynamite guitarist! Technique, feeling, creativity. 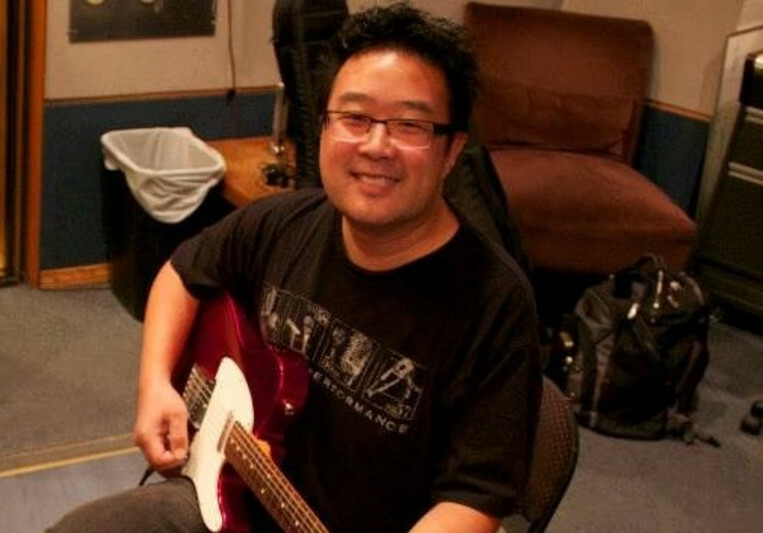 Basil Fung brings the gamut of emotional textures and an easy improvisation to any setting. Notes flow through time as through honey, as through a pulsating machine, as through a raging fire . . . or as through a lover's bated breath. He'll read your music if you wrote it down or he'll read your mind. Thanks, man. Steve Sharp. Your Satisfaction is Very Important to me! I will gladly do up to 2 revisions. Turn-around time 1-5 days depending on my availability. There may be additional costs if I need to do more than 4 tracks.